The city of Jinjiang in China may not be the most beautiful, but it has a luring cultural history that invites visitors to appreciate the richer, more spiritual things in life. With almost 2 million residents, you’ll see welcoming faces from all across Asia here. Attractions include Quanzhou Longshan Temple, Qingjin Ashab Mosque and Laojun Rock Sculptures. Cheap flights to Jinjiang are now available for a limited period of time, so get ready for a trip to this intriguing city! Jinjiang is home to Quanzhou Jinjiang International Airport (JJN), which is located on a 15-minute drive or scenic 1 hour train ride from the city centre. 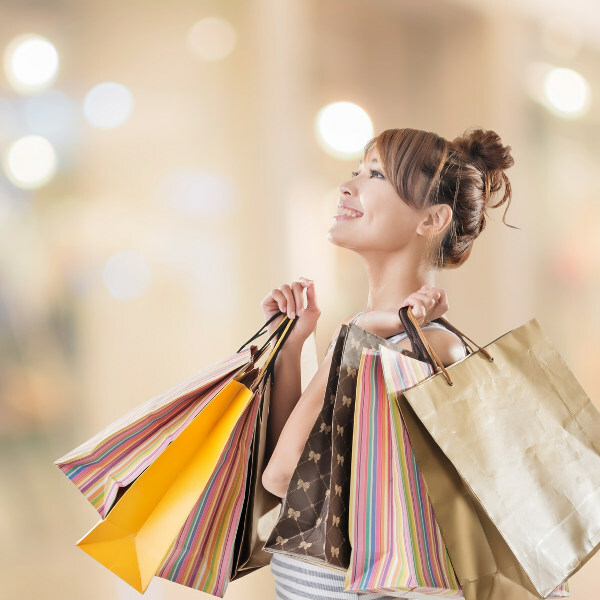 Home to many local and international brands, the city of Jinjiang is all about shopping and getting the best deals on marked-down designer ware. Just outside the city you’ll find the largest temple in the Fujian province, the Kaiyuan temple. Take a moment to admire the 40 Buddhist tales inscribed on its walls. 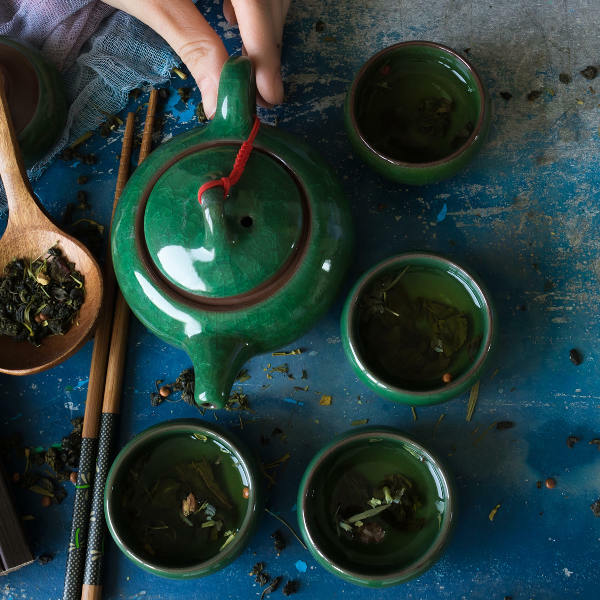 If you’re lucky enough to be invited to tea with the monks of the various temples, be prepared to be served some of the most fragrant green tea you’ve ever tasted. With moderate temperatures all year long, Jinjiang is a wonderful location at any time of the year. It tends to rain from the months of April to September, so the best time to visit would be from October to December, when it is not too hot and the skies are clear. Not your typical tourist destination, the appeal in Jinjiang lies mostly in its outer regions and across the river Quanzhou. The city is full of well-known national and international brand’s factories and so, by default, is also a great shopping destination. Just across River Quanzhou is where most of the treasures lie. 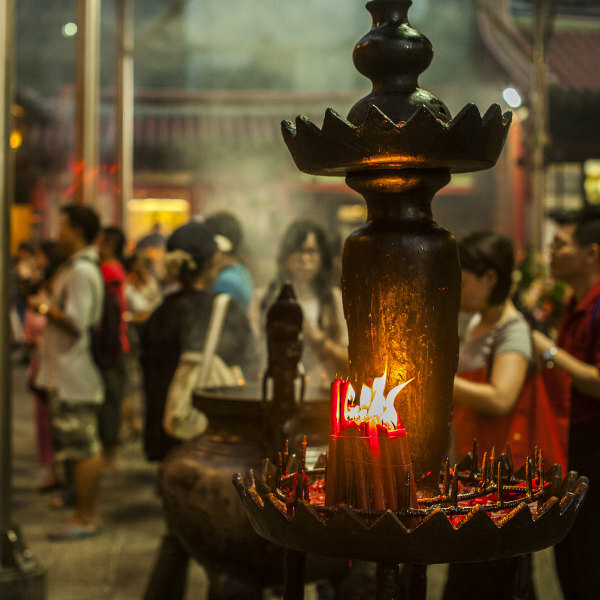 One of the most important temples to Chinese spirituals is Quanzhou Longshan Temple. The temple serves a mixture of Buddhist and Taoist deities and not a day goes by that red candles aren’t lit as workers from across Asia who work in Jinjiang, as well as residents say prayers for those near and far. It is a truly beautiful temple and worth a visit, if just to admire the dragons perched on the roof of the temple, guarding over it. On your journey, make sure to visit the 1000 year old mosque, Qingjin Ashab Mosque. You may mistake it for being out of place as it holds none of the bright and exciting colours of its temple neighbours, but favours the subdued neutral tones that are distinctively Arab instead. Outside of the city, the province of Fujian is home to the largest Buddhist complex, the Kaiyuan Temple. It is maintained on a daily basis and boasts some beautiful designs with tranquil and relaxing gardens. Compare several airlines, and book your cheap flights to Jinjiang online with Travelstart! The local people of Jinjiang are friendly and welcoming of visitors. As there are many religious points of interest it is important to be aware of their various customs as you would not like to offend anyone. Also, practice being cautious of your surroundings and watch your back pocket and purse as pick pocketing does occur on occasion. As for travelling around the city by taxi, it is best to decide on a price ahead of time, as there have been reports of taxi drivers trying to make extra money off tourists.